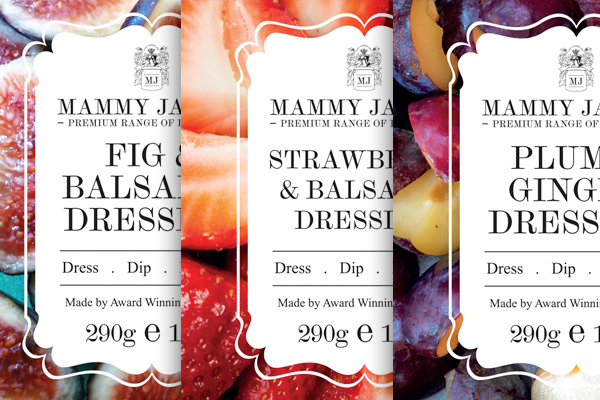 Award-winning local duo, Mammy Jamia’s have expanded their range of premium fruit preserves with a brand new selection of delicious vinaigrettes, which are due to hit shelves later this year. To coincide with the launch of the new range, we have developed some new look labels that will begin to be rolled out across their full collection of fruit preserves, which are available in 4 of the UK’s largest supermarkets and overseas. “Waitrose loved our new label designs, they said our products were very good and they are going to list them from October this year.